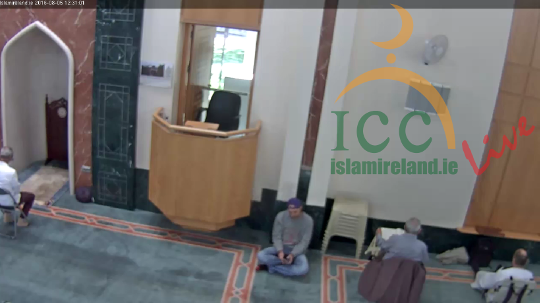 The Islamic Cultural Centre of Ireland unequivocally condemns the killing of innocent people, terrorism and crimes against humanity wherever they occur and disassociates Islam from such practices. 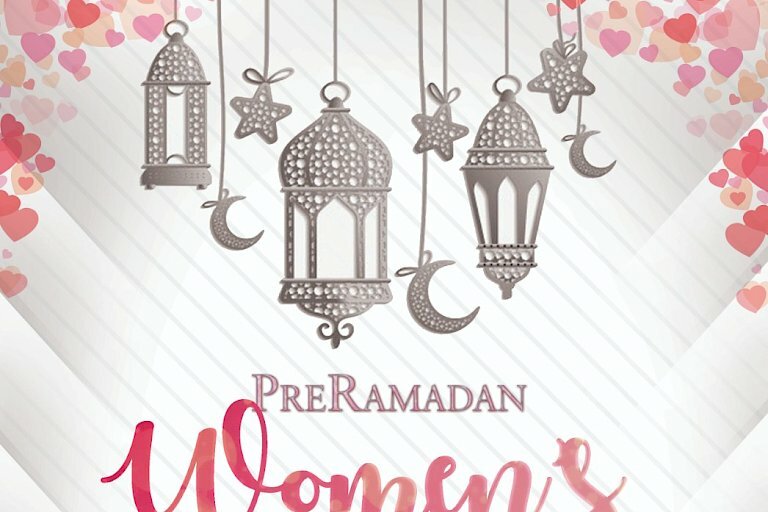 The community welfare department organised a Pre Ramadan Women’s Gathering on April 24th in the ICCI seminar room from 11am – 1:30pm. 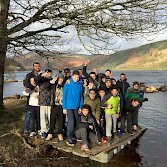 Exciting Spring Adventure Trip for boys 14 -17 years! Sheikh Hussein will give a talk to the community on Saturday May 4th, from 2pm - 4pm in the Seminar room. Da’wah (دعوة) is an Arabic word which literally means to invite, call or summon. 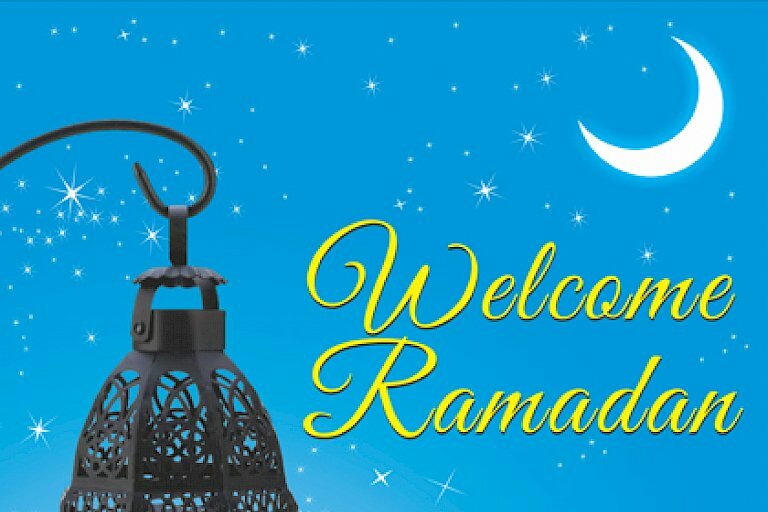 In the context of Islam, da’wah in its essence is to share/convey the message of Islam to people. 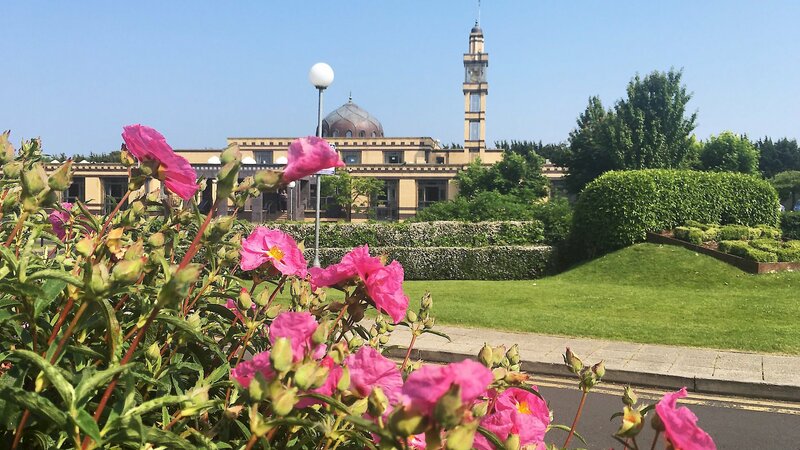 Since the establishment of the Islamic Cultural Centre of Ireland (ICCI), the Centre has endeavoured to follow the way of the Prophet (peace be upon him) in its representation and teaching of the Islamic faith. Annual Conference, May bank holiday weekend. The Community Welfare office offers information, support and advise to the community. 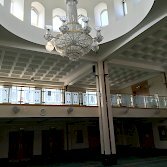 It is responsible for facilitating classes, workshops, conferences, exhibitions and fairs that benefit the Muslim community. The women’s department at the ICCI plays a functional role in the daily administrative duties of the Centre as well as addressing needs of the many women and men that come to the office. 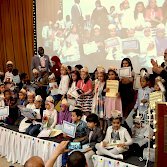 Our mission is to provide our students with quality Qur’anic education so that when they graduate they perfect reciting the Qur’an, understand it and abide by the subtle Islamic ethics. This is achieved through well-planned organised educational and administrative performance. * 1 parents’ trip in which more than 1200 participants took part. 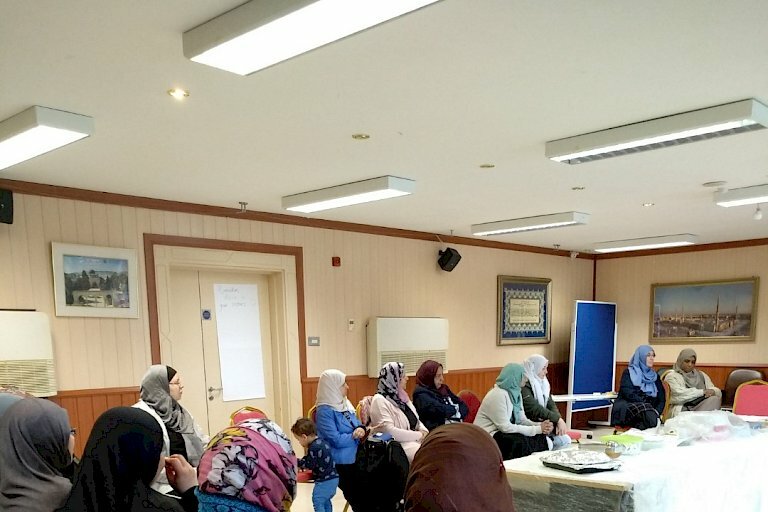 Since 2002, the ICCI Youth Department has been active in order to provide Muslim youth with the opportunity to enjoy themselves responsibly, contributing towards Irish society while promoting Islam as a way of life. 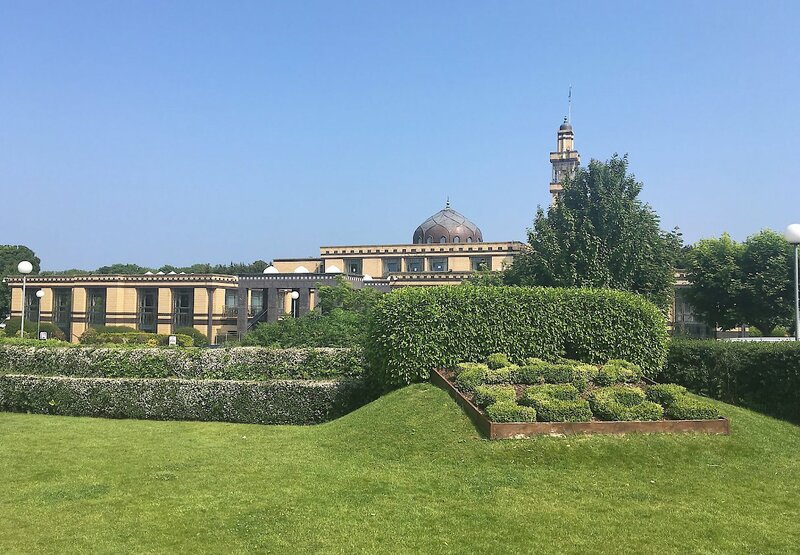 Nowadays the library is proud to stock almost 10,000 books in Arabic, over 4,000 books in English, as well as books in many other languages. 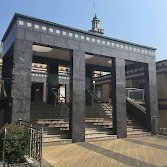 Groups and individuals are very welcome to visit the Islamic Cultural Centre and learn more about the Religion of Islam. The ICCI provides translation services of birth certificates, marriage certificates and academic documents. The ICCI facilitates marriage services according to the Islamic teachings in addition to marriage counseling service. 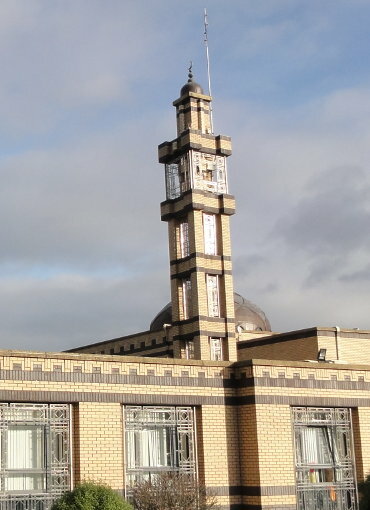 The Islamic Cultural Centre of Ireland facilitates the washing and shrouding of deceased Muslims. The shop consists of a halal butcher and grocers, selling a wide selection of the mid-eastern, Balkan and oriental specialties. The self-service restaurant serves Arabic and Pakistani cuisine and is open to the general public. Flowers Childcare offers a safe, nurturing environment where your child will get the attention and care that he or she needs. The ICCI has two main venues available for the use of the community: the Multipurpose Hall and the Seminar Room. The collection of recyclable clothes aims at providing clothing to people living in extreme poverty.